Psoriasis is a chronic skin disease that develops from inflammatory signals in the skin, which cause isolated areas of thickened and flakey skin. It can involve any area of the skin including the scalp and nails, and the degree of involvement can vary from a few small lesions to the entire surface of the skin. Psoriasis is not contagious, and it may have a genetic predisposition in some individuals. 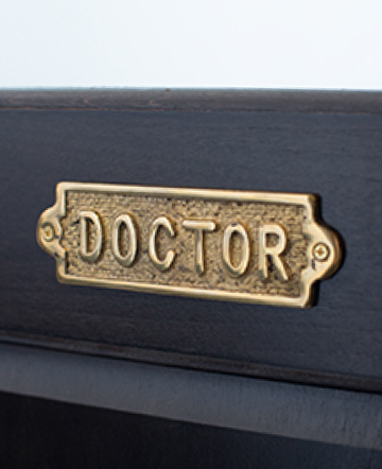 It can present at any time of life and can flare with illness, infection, or even lifestyle. We know that psoriasis can be frustrating and difficult to manage. Fortunately, there have been major advancements in the understanding and treatment of psoriasis in the past decade. 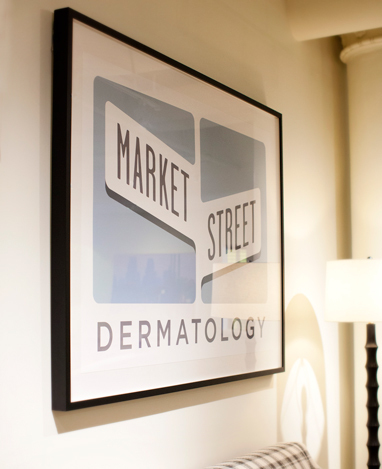 At Market Street Dermatology, we focus on treatment options, such as phototherapy, and preventative strategies to find what will be the safest and most effective treatment plan for you. We are not only knowledgeable and familiar with the most advanced treatments, but also have years of experience with tried and true options for the treatment of psoriasis. We know your skin is personal, so we make sure our care is grounded in well-researched practices and is tailored specifically for you. Most importantly, we will ensure you are being appropriately monitored for associated conditions such as joint involvement and heart disease.